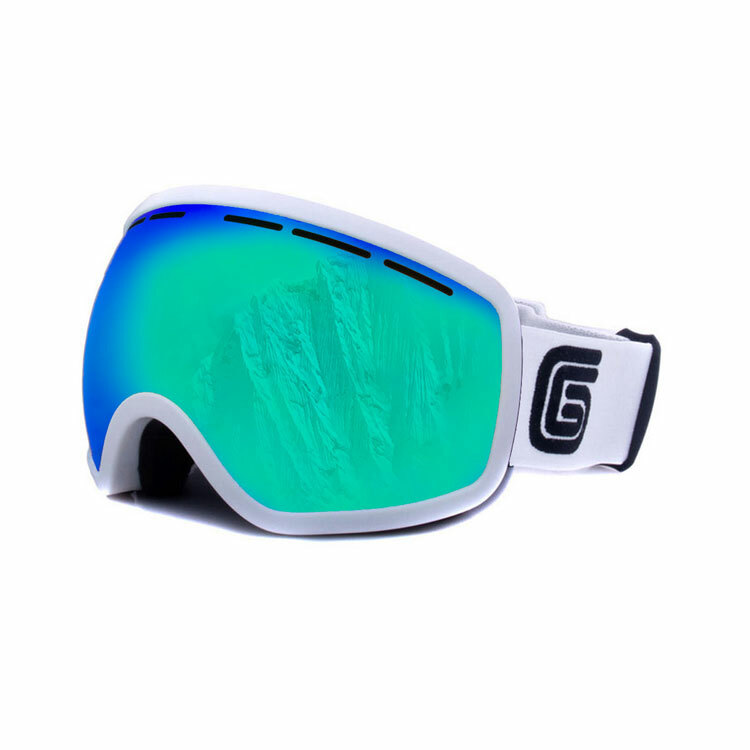 Grayne's MTN Whiteout goggle is a powerhouse when it comes to providing fog free clear vision. The extra large frame design provides one of the largest field of view of any goggle on the market. No frame and foam blocking peripheral vision here! The spherical, dual lens, sealed with Grayne's superior moisture-lock technology, is only part of what makes the MTN a must have for every rider. The Grayne MTN also features 5x military grade anti-fog protected by an ultra hardened anti-scratch layer, making this goggle 100% fog proof, and nearly bomb proof for scratch resistance. Just for added measure, Grayne then coats each of their lenses with UV protection to shield your eyes in any light condition. Add in the 100% anti-microbial Ultrafoam and full ventilation and you're left with one of the highest performing goggles on the market. 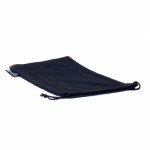 Included as always is a bonus Yellow lens for night riding or low light conditions, and a microfiber bag to protect them on each trip up the mountain.